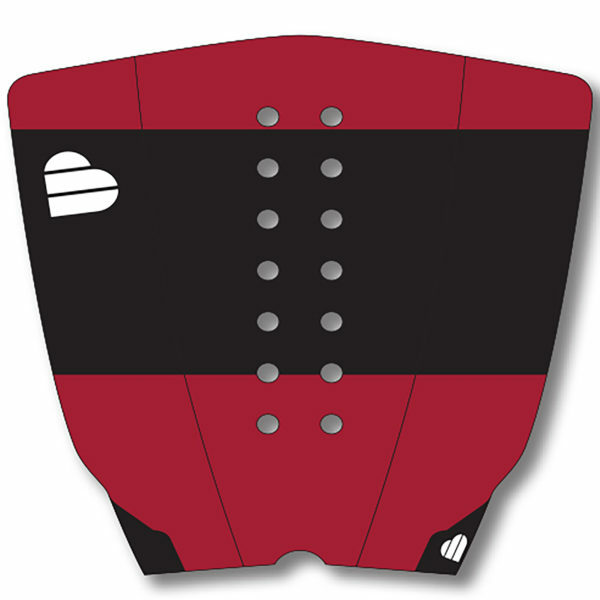 The Beyond 3-piece Roman Cloitre Tail Pad is designed for airs. The Beyond© 3-piece Roman Cloitre Tail Pad is designed for airs: High quality EVA grip construction with 3M adhesives. 10 mm oval arch bar for full foot feel. Huge 32 mm Rounded Kick Tail for fast foolproof foot placement. Available in 3 colourway options. 3-piece for variable placement. The new Beyond© Surfboard Deck Grips feature the best quality EVA foam in new, fresh and grippier dual density tread patterns. The revised Beyond© high range for mid-2017 has features from an intensive university programme of analysis and design. The Beyond range of tail pads are designed to resist peeling, are UV stable and made from extra tough materials for greater wear and stability. Feels good, feels right, feels secure. Designed as a three piece relocatable grip – see the full range for dividable grips. Beyond Accessories – Beyond the Expected. High quality EVA grip construction with 3M adhesives. 10 mm oval arch bar for full foot feel. 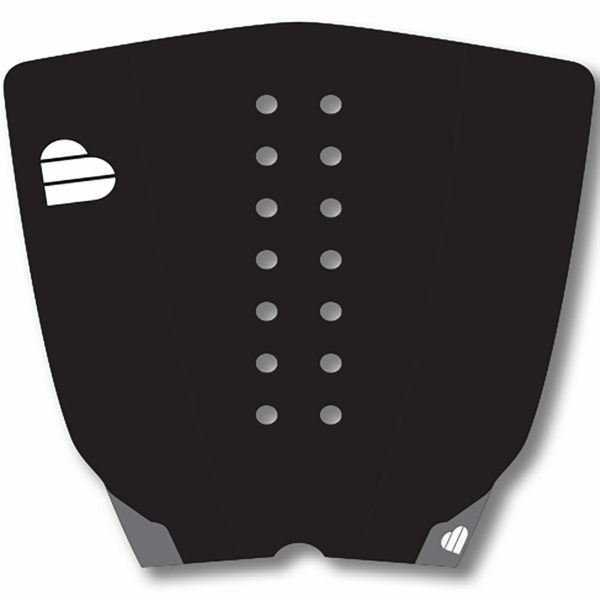 Huge 32 mm Rounded Kick Tail for fast foolproof foot placement. Available in 3 colourway options. 3-piece for variable placement. The new Beyond © Surfboard Deck Grips feature the best quality EVA foam in new, fresh and grippier dual density tread patterns. The revised Beyond high range for mid-2017 has features from an intensive university programme of analysis and design. Hi-res cameras mounted on surfboards have analysed the areas of intense need, and designed completely new grips as a result. 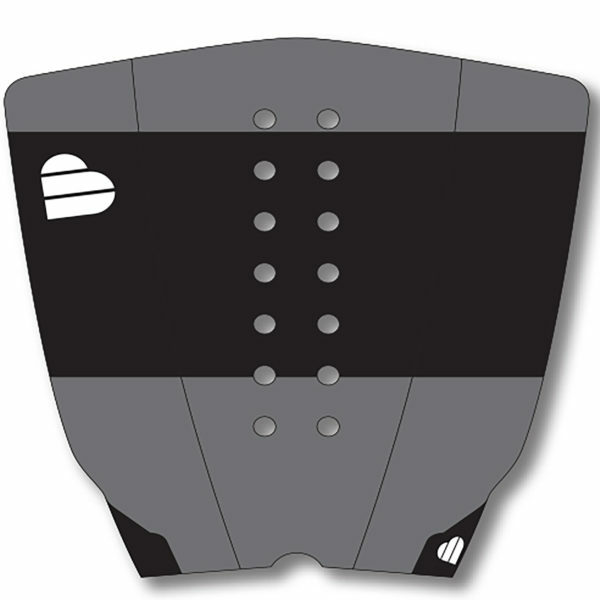 The Beyond range of tail pads are designed to resist peeling, are UV stable and made from extra tough materials for greater wear and stability. Feels good, feels right, feels secure. Designed as a three piece relocatable grip – see the full range for dividable grips.